Pippa is an author, zoologist and gundog enthusiast. She is a keen supporter of modern, science based dog training methods, and is passionate about helping people to enjoy their dogs. In 2006 Pippa designed and launched Britain’s national Graded Training Scheme for gundogs. The scheme is accessible throughout the UK and provides a motivational and non-competitive system to help pet and working gundog owners train and enjoy their dogs. 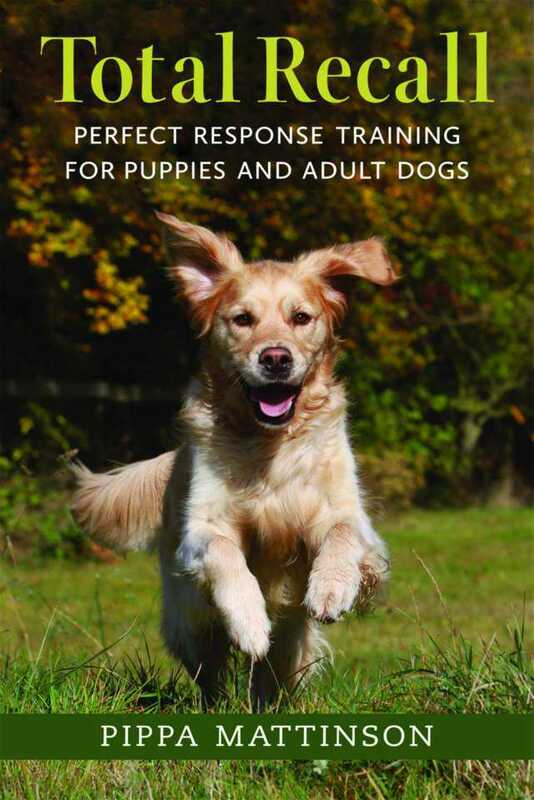 Pippa is the author of the popular Gundog Club training books which accompany the scheme. You can find out more about the scheme on the Gundog Club website. 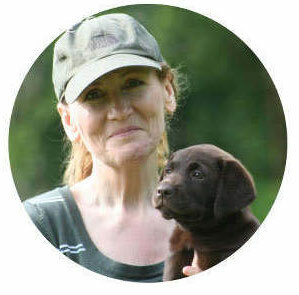 Pippa is the founder of the The Gundog Trust, the UK’s first gundog training and welfare charity. The Gundog Trust was recognised and registered with the Charity Commission in 2011, and now owns, and manages, the Gundog Club. Pippa is one of the Trustees for the charity and is actively involved in its development. 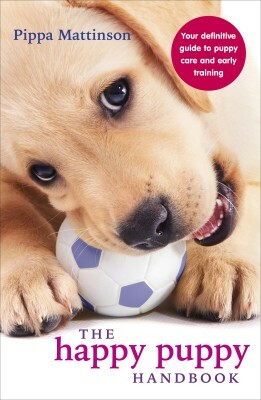 Pippa set up The Labrador Site in 2011 as a central online resource for Labrador owners. The Labrador Site now attracts over half a million visitors each month and is a leading provider of training, health and behavioural information for dog owners worldwide. The Labrador site also has a busy forum where you can ask Pippa questions, or talk to other dog owners. In 2017 Pippa and her daughter Lucy Easton founded Red Cat Media – a company dedicated to providing first class online pet education resources to pet owners worldwide. Red Cat Media works with a team of talented pet experts to provide access to objective, evidence based information on many different pets, from the smallest hamster to the largest dog. 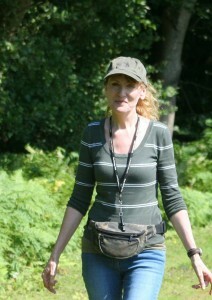 Pippa has a degree in Zoology, and has been training, and occasionally breeding, dogs for over thirty years. She lives in Hampshire, England with her husband, sons, two Labradors and three Spaniels. You can follow this link to meet the gang! That means that occasionally she may decide to recommend a product via a link, and be paid a small commission if you buy that product. It does not affect what you pay. And she only recommend products that she genuinely likes!